Welcome to the final Author Spotlight on Mondays for 2014! 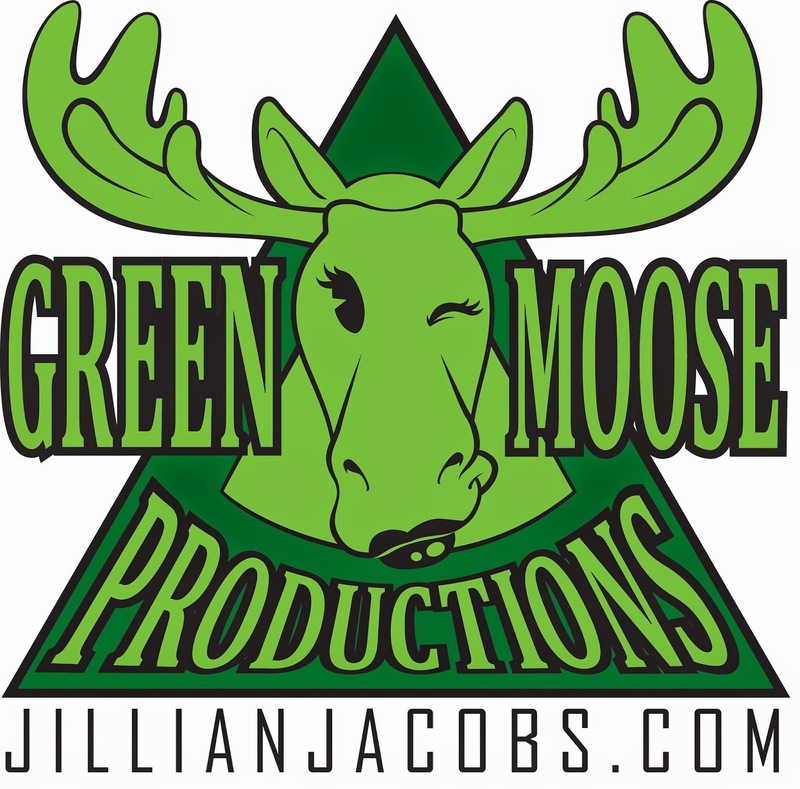 Jillian Jacobs is back with a new release! Check out Ember’s Center from The O-line series and be sure to comment for a chance to win a signed print copy of Ember’s Center and a Green Moose Productions fridge magnet! Blurb: She spent her life fighting for middle ground, and now that she’s found it, she’ll fight for her life. Ember braced a hand against Xander’s chest. The blows kept coming, and too many questions whirled through her aching head. Where was Owen? Did he believe these lies? She sighed. Of course things would work out. Owen wouldn’t believe her capable of such a thing, would he? And what had Xander said about meds? What meds? She’d stopped taking drugs over two years ago. Trust her father to come back and create this whirl of chaos. And yet, deep down, hadn’t she always known something like this would happen? Fairy tales weren’t real. In real life, the heroine’s glass slipper splintered under pressure, and all she had left was a bloody foot. Mellanie: Give us some insight into your main character, Ember Brooks. What makes her special? Jillian: At the beginning of the story, Ember is suffering from the loss of her younger brother. After moving beyond her troubled childhood, she focuses on becoming a model employee and healthy individual, both mentally and physically. Fighting past insecurities, she develops a relationship with a pro-football player, but various roadblocks interfere with her budding romance. Ember is a survivor, strong on her own. She doesn’t need anyone to complete her or provide her happiness. Every time she’s knocked down by life, she gets back up stronger than before. She represents a resilient, educated woman. 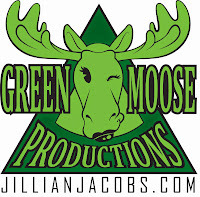 Jillian: That not every home life is perfect, and trying to find your normal can be difficult. As a woman, believe yourself worthy of everything. Most importantly, even if you don’t like someone or something, try to love them anyway. Mellanie: What draws your main characters to each other and keeps them apart? Jillian: Owen is drawn by his need to shelter Ember. She, on the other hand, wants to finally take the reins in her own life. She also has to take credit for all her positive changes, and not get bogged down in the past. Owen helps her take each step forward, but a foe steps in, holding him back. 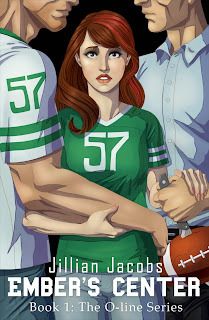 Jillian: It’s a bit of a play on words since Owen plays the center position for a pro-football team. But Ember also needs to find that one calm in the storm of her chaotic life. Her center. Jillian: I’m in the final chapters of the second book in my paranormal Elementals series. This will feature Flint and Violet. Fire’s Field is the title. In my head, I’ve also outlined the storyline for the second book in the O-line series. I can only work on one story at a time, which makes my product a little slower, but keeps me from mixing up character names and storylines. Thanks for visiting, Jillian and readers! Remember to comment by midnight (EST) on Wednesday, December 31, for a chance to win a signed print copy of Ember's Center! See you next year!!! Thanks for hosting me today. I just ordered 25 copies of Ember's Center, so they'll be ripe and ready to go! LOL. Glad to have you visit again, Jillian! Looks like a fun book (which I would love to win, BTW). Congrats on a successful interview, ladies! I'm curious, and maybe this was answered and I missed it, but what's the O-Line series about?